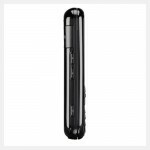 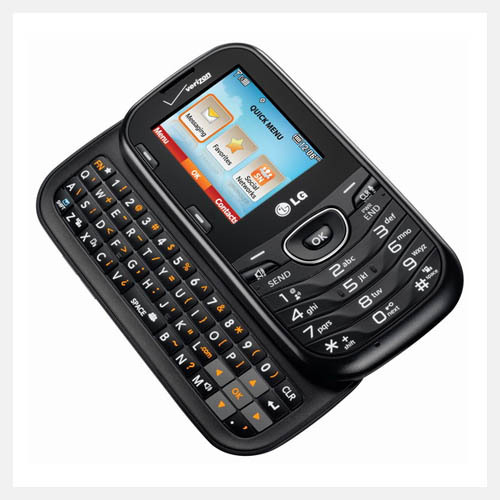 The LG Cosmos 3 was built to keep your connections going. 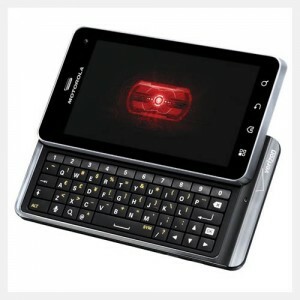 It boasts a four line, slide out QWERTY keyboard for easy text messaging. 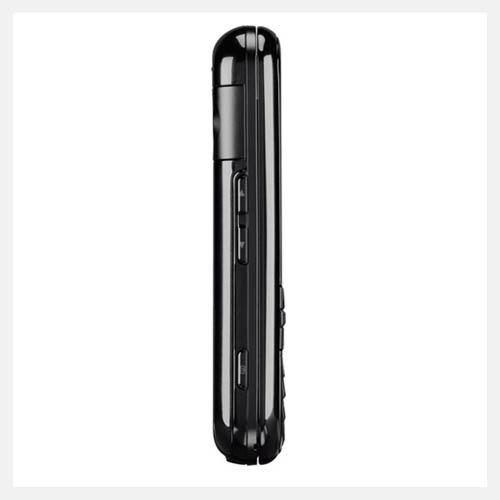 It is also optimized for quick updates to your social networks, including Facebook and Twitter. 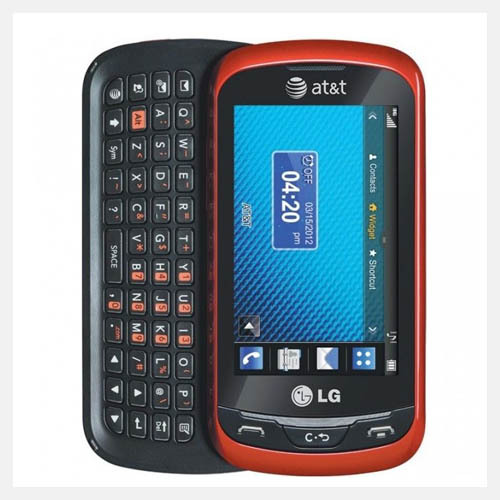 And is preloaded with tools including a tip calculator and alarm clock. 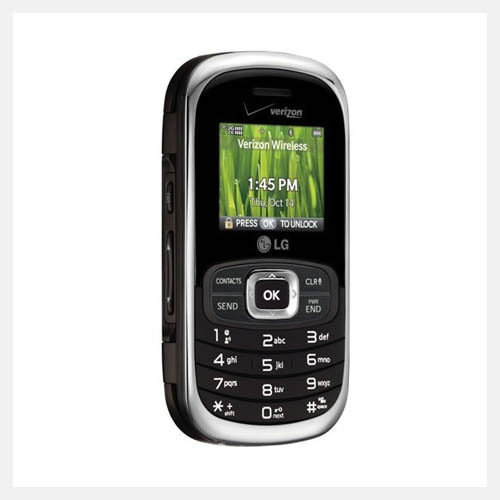 The LG VN250 Cosmos was released for Verizon, the LG Cosmos is a compact phone with a rounded shape and metallic finish and slide-out QWERTY keyboard. 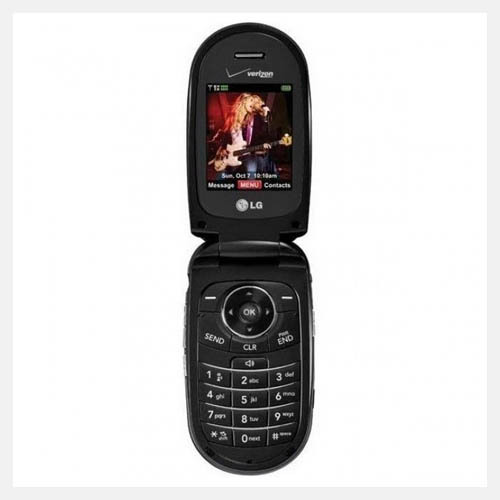 The handset has built-in social networking features with access to Twitter, Facebook, MySpace and more. It supports Web-based email, instant messaging and chat and Bluetooth 2.1 capabilities. 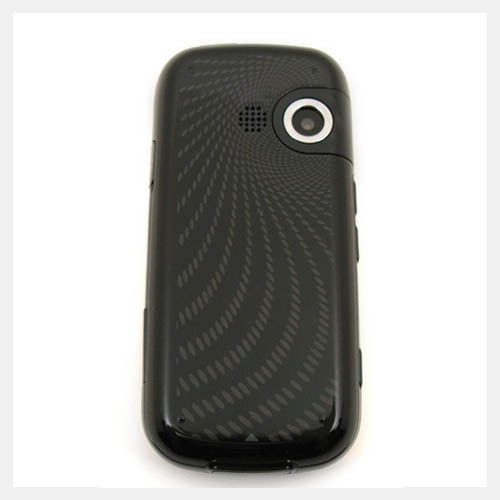 A voice clarity function automatically adjusts calls based on surrounding noise level and an integrated 1.3-megapixel camera snaps photos to share with friends online. 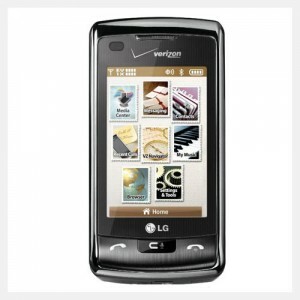 The LG VN250 is a new condition device, no scratches or dents.